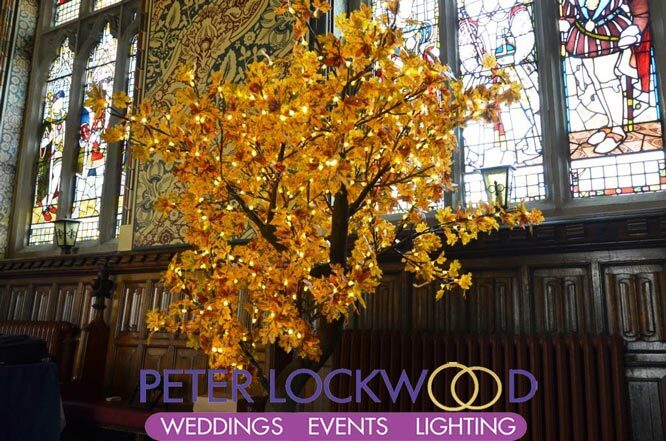 LED Tree Hire. I have a slow growing forest of LED Trees for hire. At the moment I only have a 2 meter tall Maple Tree in Autumn colours, more colours and in both Maple and Cherry will be added through out the year. 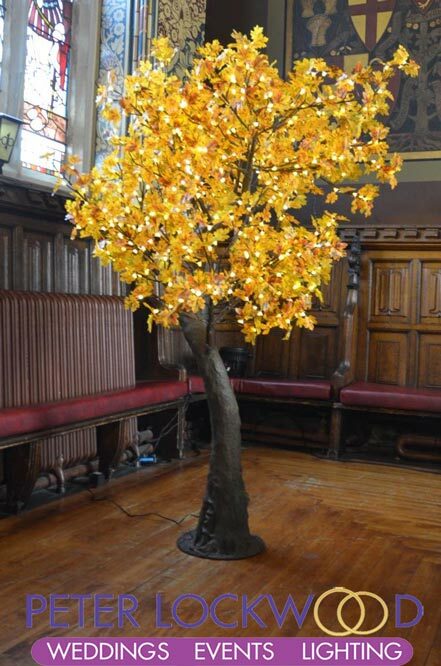 You can place the tree both inside or outside due to it being ip65 rated, perfect for weddings as a wishing tree or to light up a dark corner. A pair of trees at the ends of a wedding top table will look amazing. Holding a BBQ you can place the trees outside to provide light. 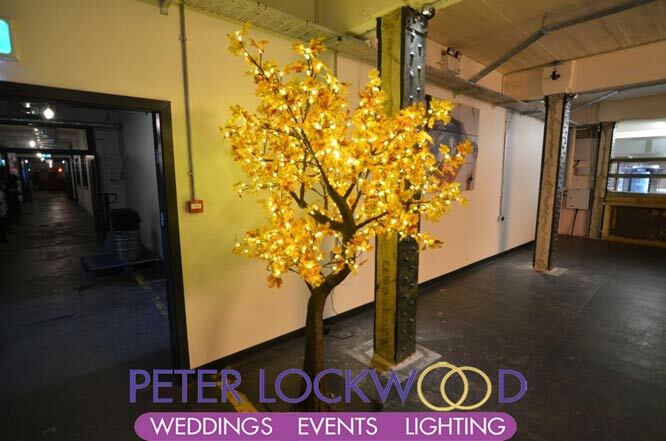 Looking for a focal point a 3 meter led tree will stand out in any room.